Established in 2006, Broad River airpark was built to provide a retreat for aviation enthusiasts around North East Georgia. “We understand what a pilot would want in a recreational airpark, and we decided to turn this thought into realty”. 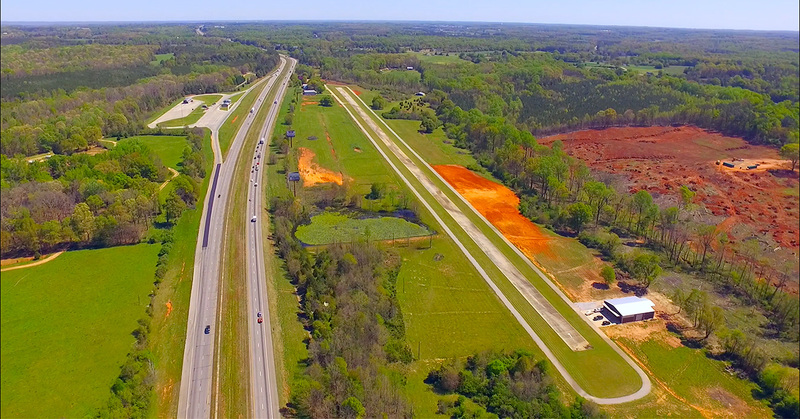 This private aviation community is located parallel of Interstate 85 and is 5 miles from Lavonia, GA. Lavonia is the closest town and is fun to visit not only for groceries but for antique stores, old style hardware stores and restaurants. The location of this community is wonderful to take advantage of Lake Hartwell in the area used for fishing and water sports. Hartwell is a little larger town than Lavonia and has numerous restaurants and large stores. Broad River is close to Anderson, SC and is a much larger town and has everything you could want. It will take about 30 minutes to get there. Our park centers around 3000 feet by 50 feet concrete runway, with great approaches including a grass landing strip. Amenities include a wooded walking trail and fishing pond. Lots are available for sale as well as hangers packages. Please visit the “hanger” page on this website for details. Starting Feb. 2015, we will host fly-ins the last Saturday of every month. Details will follow at a later date. Fly on in and take a look for yourself.